The Hush Baby Not Mama Advocacy Campaign breaks the silence surrounding fetal & infant loss (Baltimore, MD November 5, 2017)-- Hush Baby Not Mama [#HBNM], an interesting twist of Beauty, Empowerment & Advocacy has brought light to issues that silence women since February 2014. 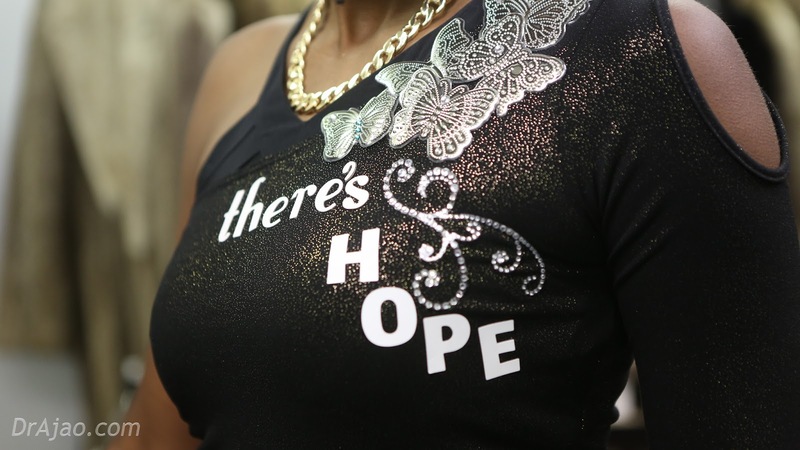 Whereas HBNM has placed an emphasis on Intimate Partner Violence during the first launch, this relaunch focuses on the silence surrounding all perinatal matters including loss, violence, mental health & postpartum challenges. 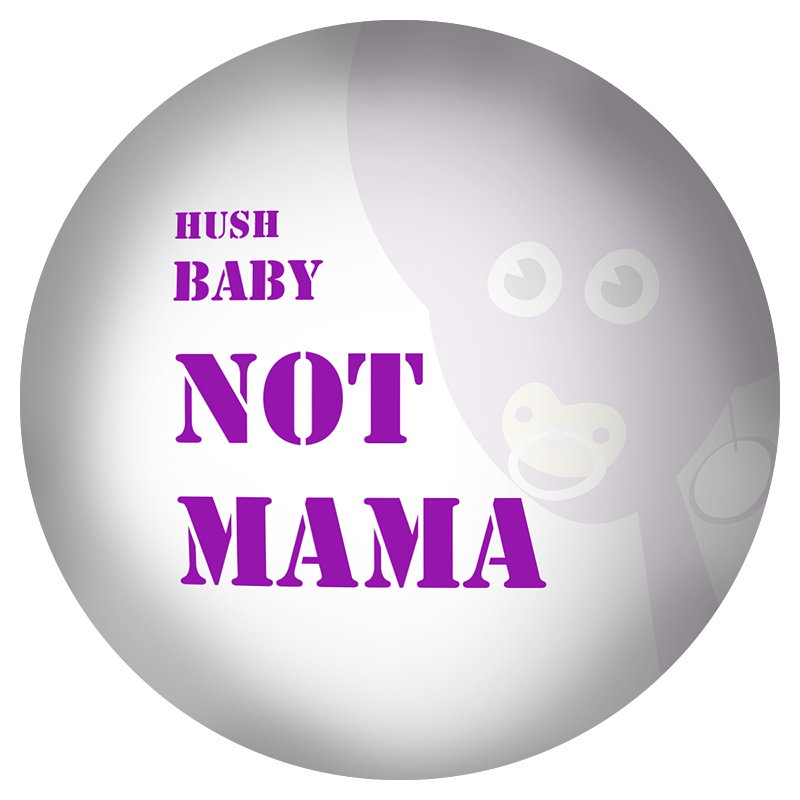 With the belief that no one is more intimate to a person than him or herself, Hush Baby Not Mama reminds us to Speak Up during times of hurt or difficulty as we promote health, safety and wellness for ourselves and our community. 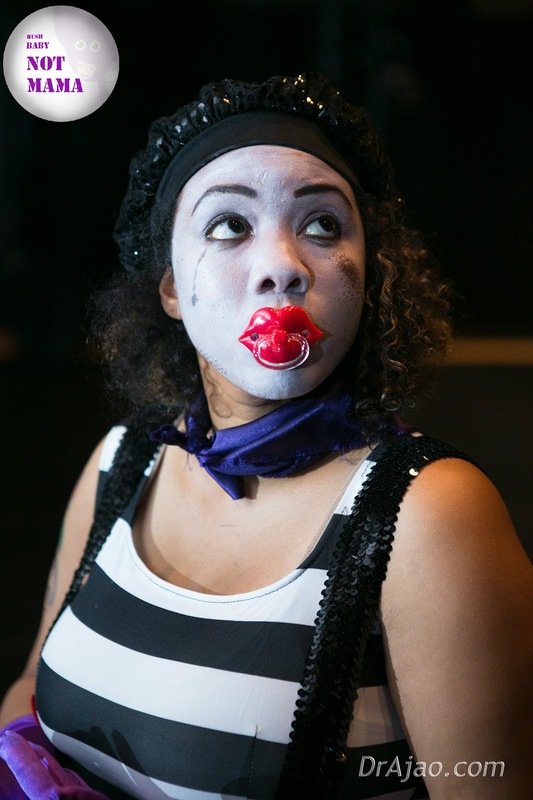 Just as absurdly it is for an adult to wear a pacifier, so is the paradox of the beauty of mother and woman hood being stifled by the aftermath of loss, violence, displacement or unexpected challenges.